Gold Tracker: this tool is useful for gold dealers and investors. It provides you with the latest quotes and keeps track of the value of your portfolio. The included charts and calculators are pretty useful too. Silver Tracker: tracks silver prices for you so you don’t have to. 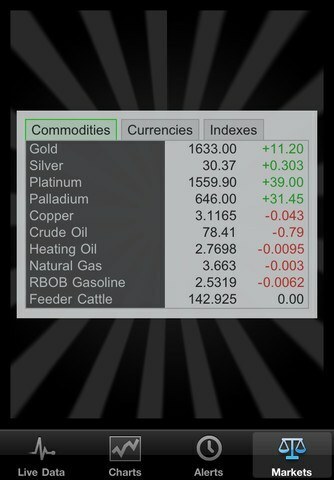 It shows you the current price for silver and includes information on commodities, currencies, and stock indexes too. 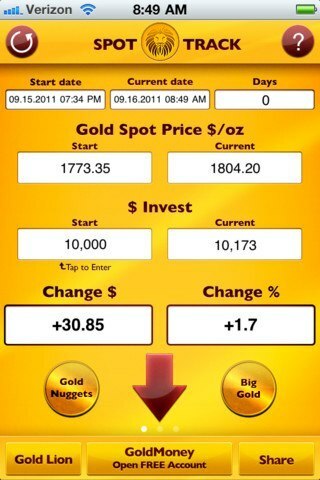 Gold Spot Tracker: this app gives you an idea where gold is going. 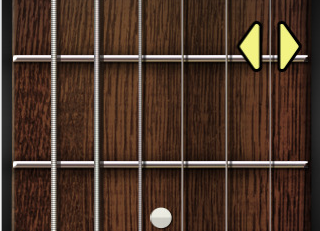 It won’t make you a master in everything gold but provides you with price changes on the go. 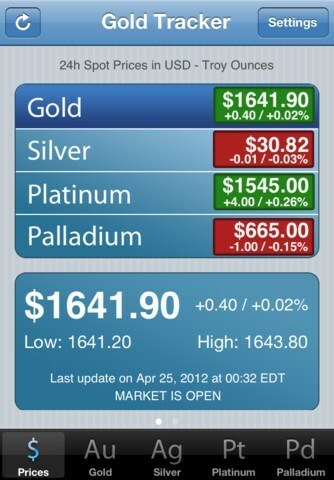 OPM Gold Alert: provides you with gold, silver, platinum, and palladium prices on your iPhone. It supports multiple measurement units. 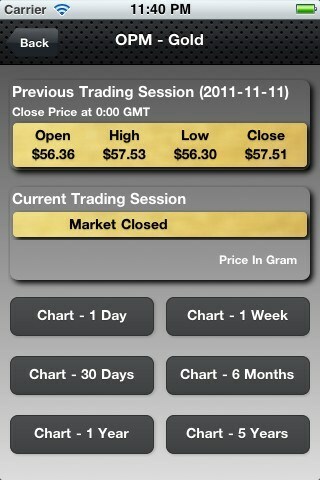 Another fairly decent app for precious metal investors. 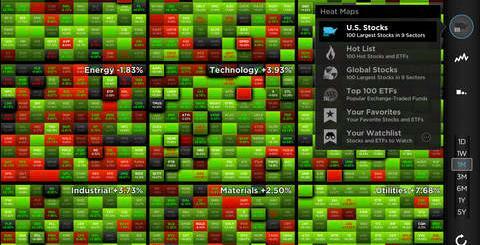 We did find a few other precious metal tracker apps for iOS. But they were mostly unreliable. Please feel free to include the apps you use to track precious metals on your iPhone. 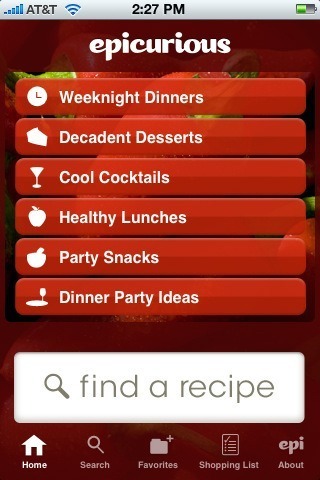 Are iPhone Apps Priced Too High?